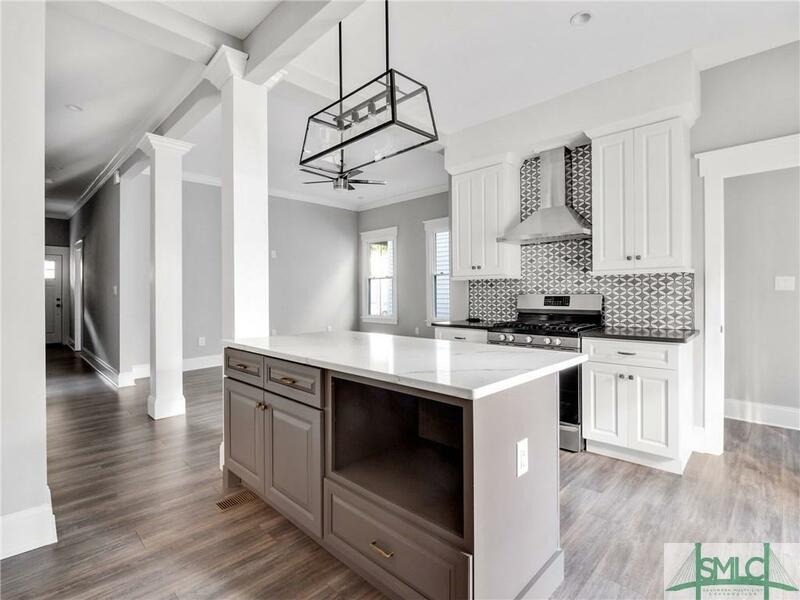 Located on the bottom floor of the building and only a few steps from Forsyth Park, this condominium is definitely a MUST SEE! 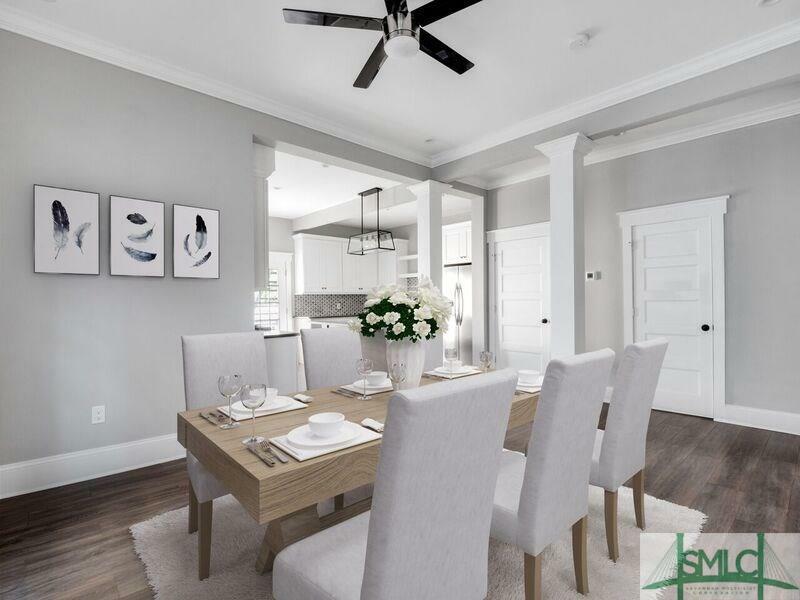 The historic charm of the high ceilings, brick walls combined with the ultramodern updates and contemporary design elements are absolutely breathtaking from the moment you step in! 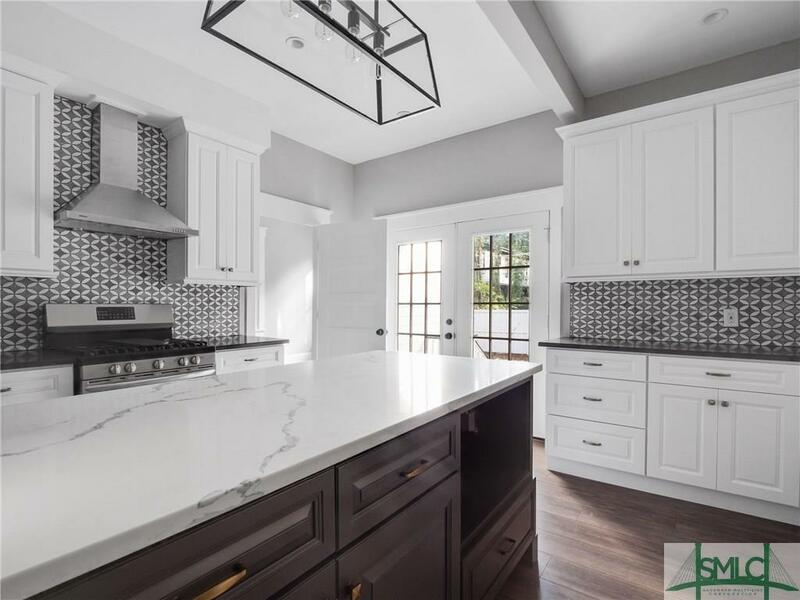 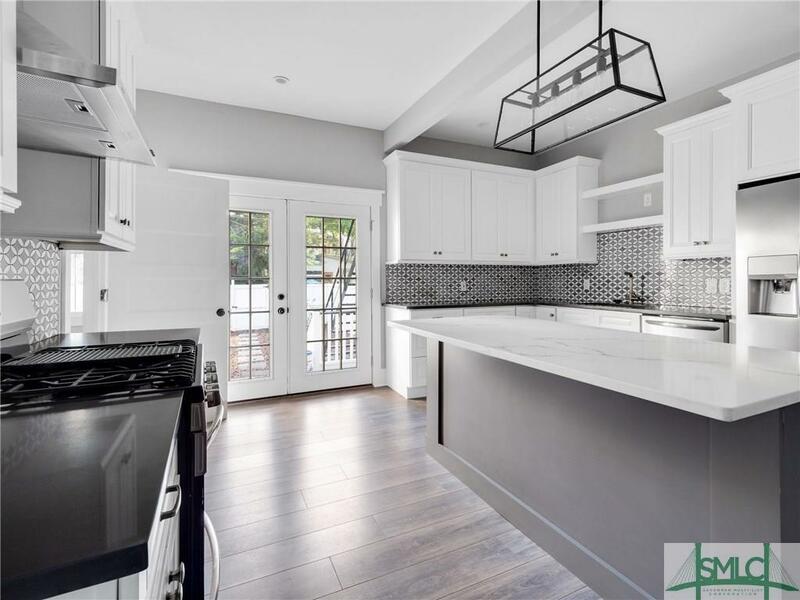 Open concept floor plan, new roof and HVAC, large windows, French doors, brand new stainless steel appliances, quartz countertops, top of the line materials throughout- marble, quartz.